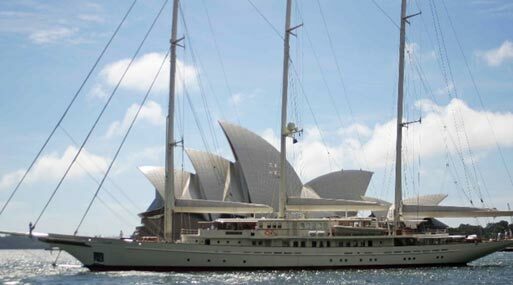 Major Yacht Services has been especially designed to meet the growing demands of superyachts cruising Australian waters. 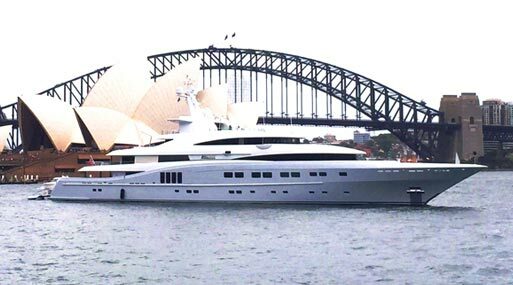 Since 1997 MYS (Major Yacht Services) has assisted over 750 Superyachts with their visit in and around Australia, offering a range of superyacht agent services for both captains and owners alike. A specialist in Superyacht Berths and Superyacht Fuel, we can assist with all your Superyacht customs clearance paper work and anything out of the ordinary. 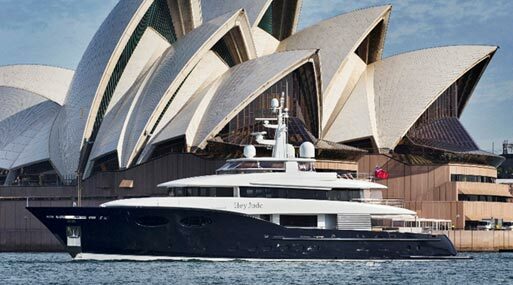 We provide obligation free advice to any superyacht wanting to travel Australia. From cruising itineraries, concierge services to recommendations for restaurants, we will provide the local knowledge to ensure your owners trip is a complete success! Major Yacht Services also provides a range of superyacht agent services to owners, offering both foreign and domestic charter to crew placement services on your luxury yacht or private residence. 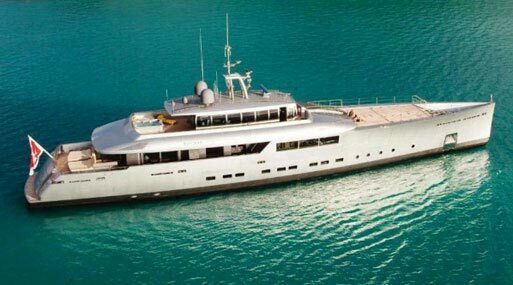 I have no hesitation in recommending MYS to any yacht captain looking for an agent in Sydney, NSW or Australia. 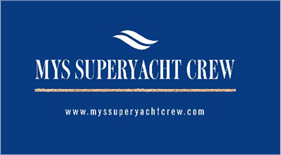 We use MYS for all our agent requirements, crew placement, customs clearance, fuel bunkers and the list goes on. Dealing with Geoff from Major Yacht Services during our stay in Brisbane was a fine experience, service was 2nd to none. Australia was a new territory for us, having your agency at our beck & call made a huge difference.